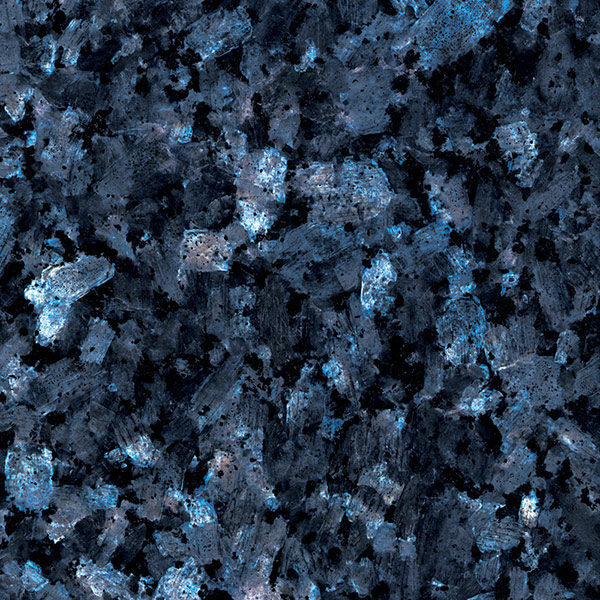 Blue Pearl Granite originates from Northern Europe and is a perfect alternative to sheer black and grey worktops. 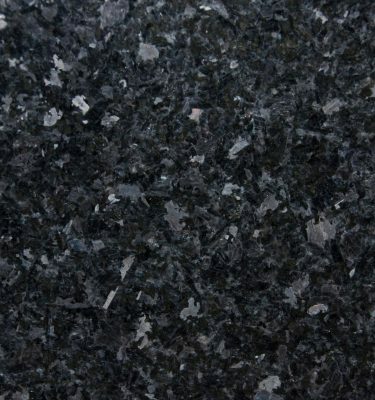 Blue Pearl Granite features a highly polished surface over a base colour of grey and navy blue. 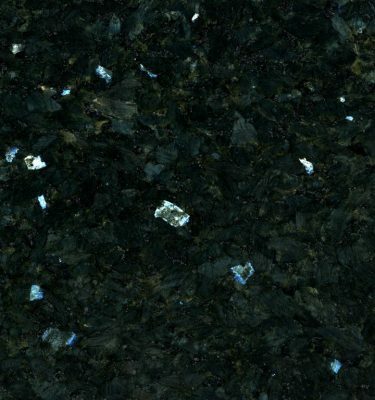 Deep under the surface you will find mineral deposits of different colours, shapes, and sizes. 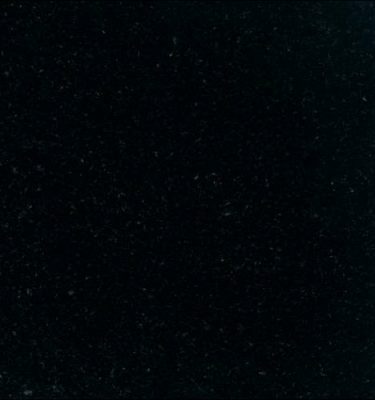 This stone is made up of small black, blue and grey minerals in a number of different shades. 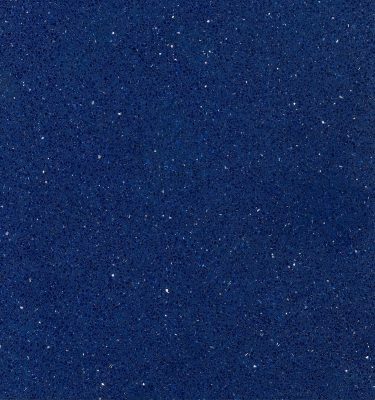 Shiny reflective minerals are also visible which add a stunning finish to this stone. 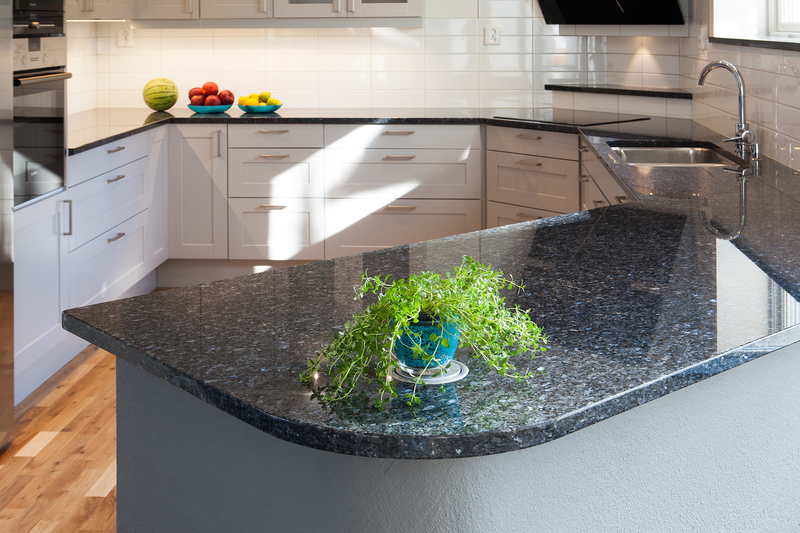 This Granite is extremely hard wearing and durable, it is also easy to maintain making it ideal for a variety of uses both commercially and in the home. 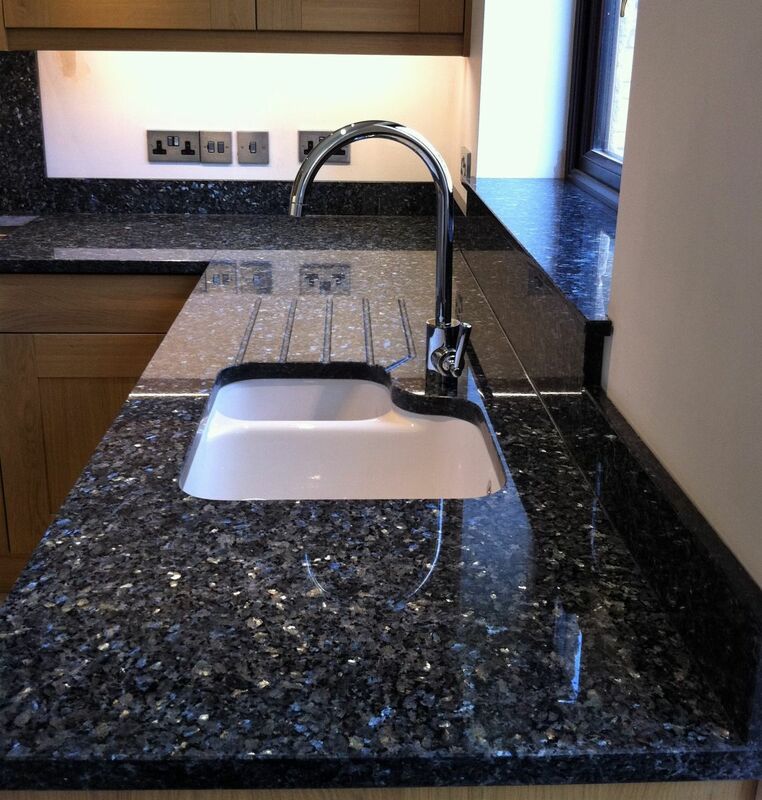 For more information or to order a FREE sample, please call our team on 0121 630 2251 or complete our contact form here.